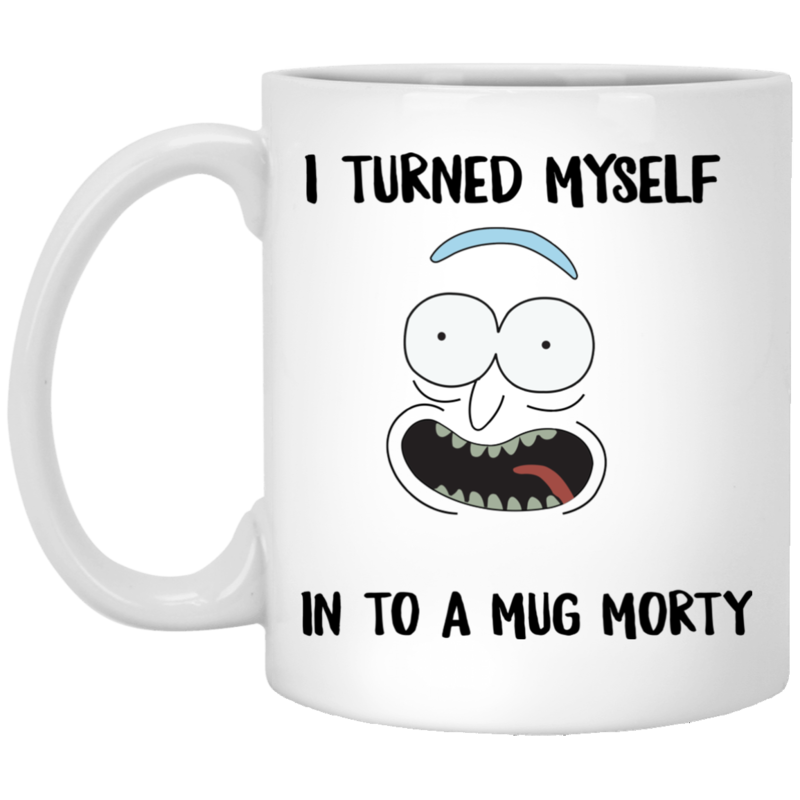 I Turned My Self Into A Mug Morty Coffee Mug. 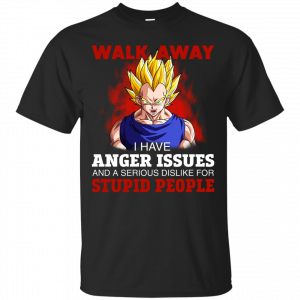 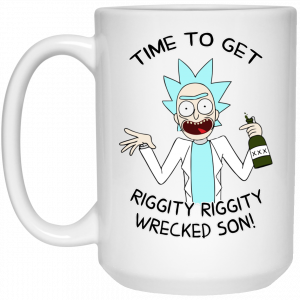 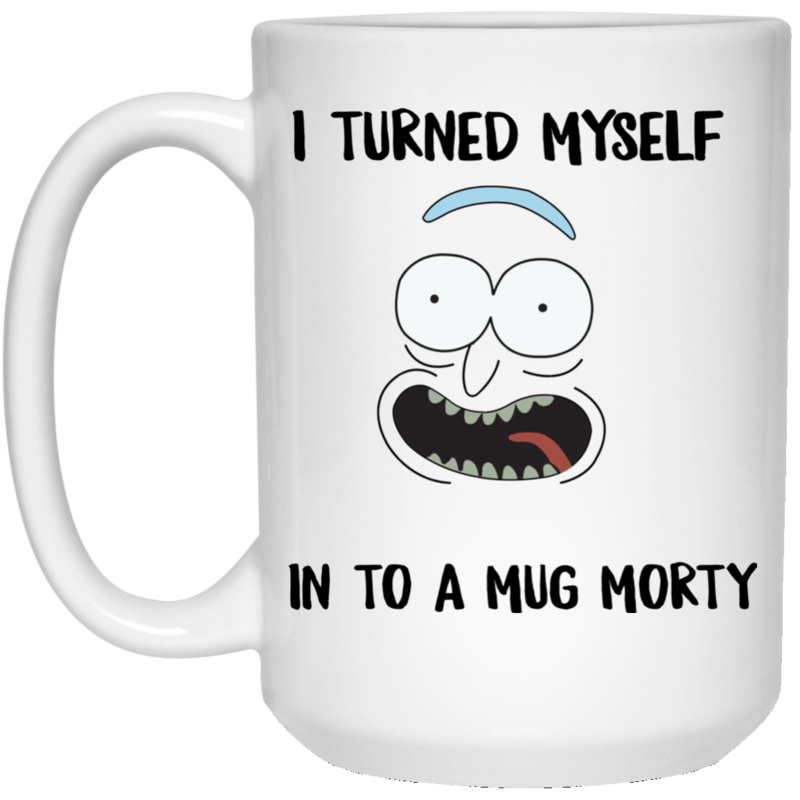 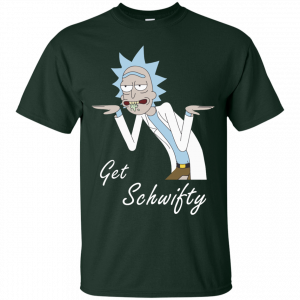 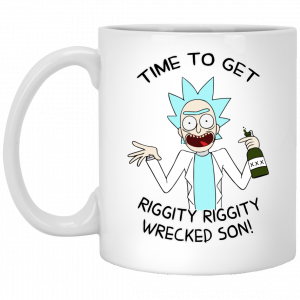 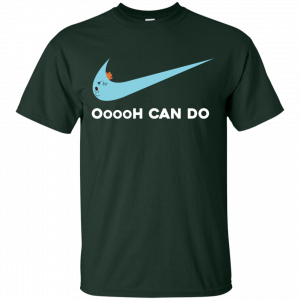 Rick and Morty coffee mug for fans. 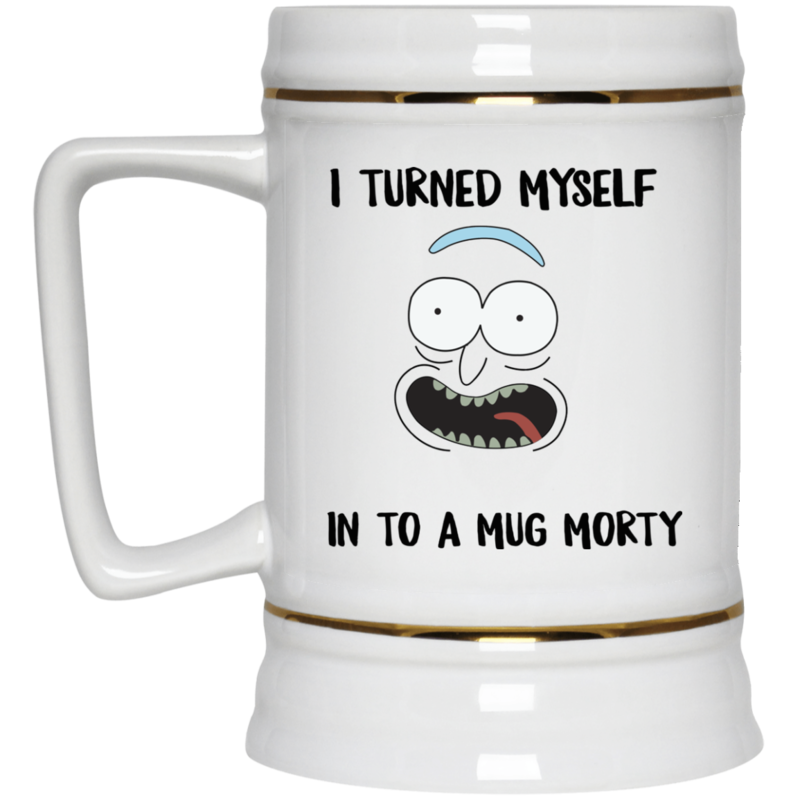 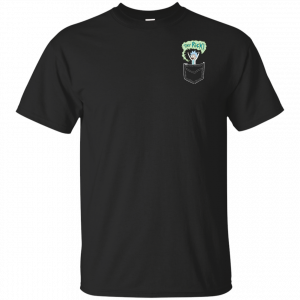 11oz, 15oz and 22 beer Stein available.